PLAYM8 ® Caterpillar Movement Mats are great for partner activity and team building. Encourages co-ordination together amongst children. 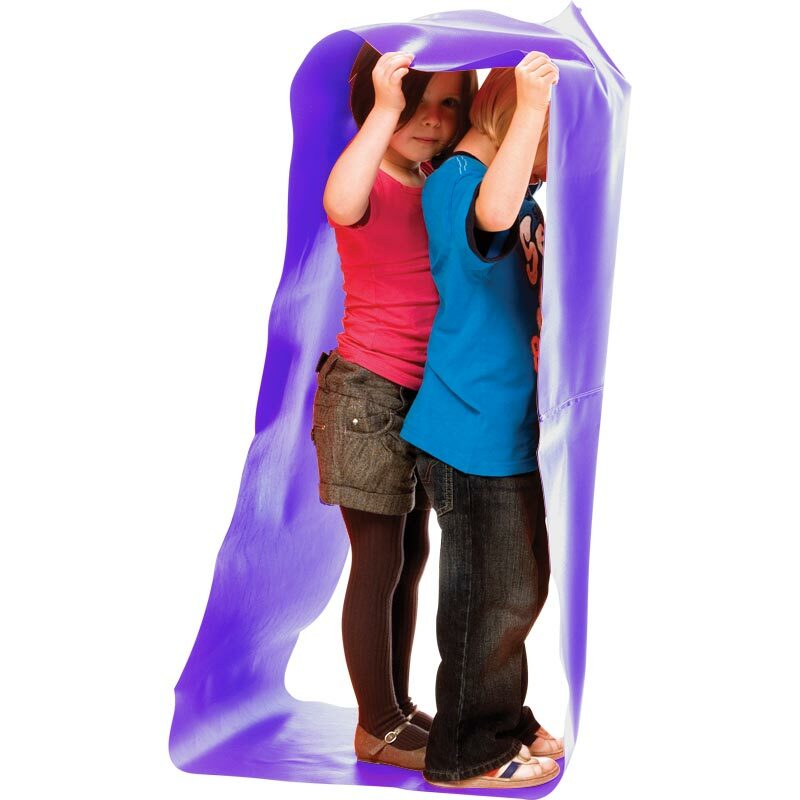 Can be used by two or three children dependent on child's height. Each mat is 50cm wide. 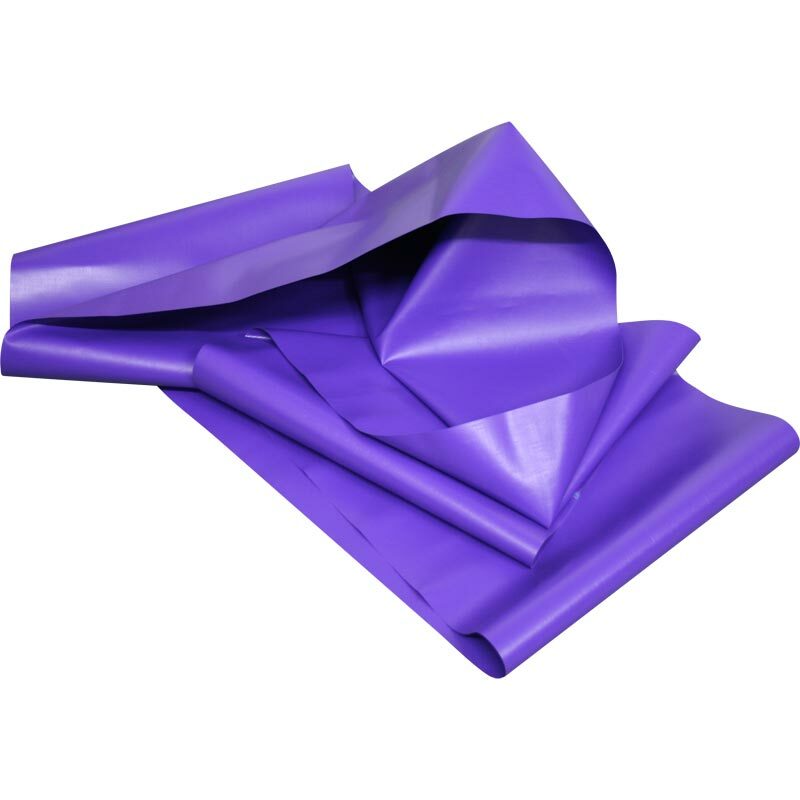 4m - Purple - Suitable for children age 7 - 10.